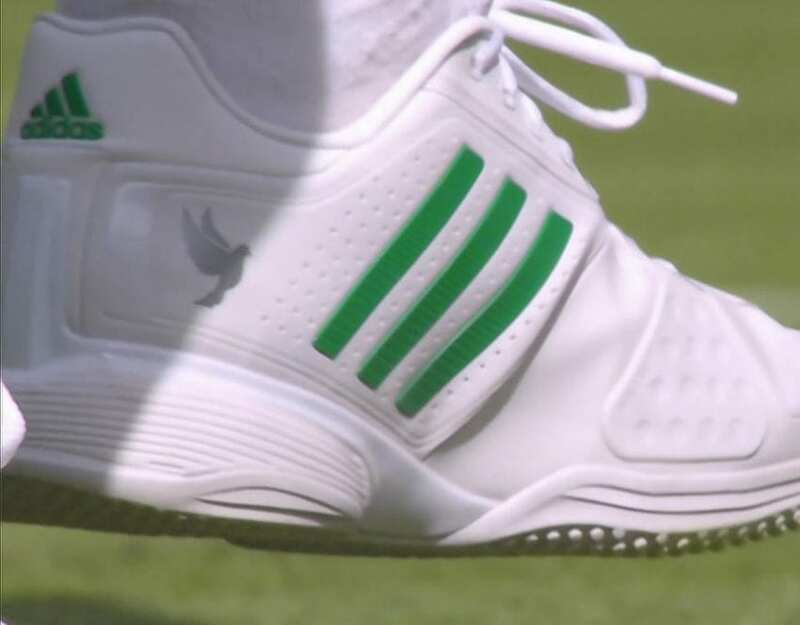 Tennis player, Tomas Berdych wore the trainers with a picture of Novak Djokovic’s face located on the tongue. Tomas went up against Roger Federer in the Wimbledon semi-final, but he lost the match. The Czech managed to reach the last four after Djokovic was forced to retire due to an injury. The former world number one was losing, but he realized that he couldn’t play anymore because of the elbow issues. 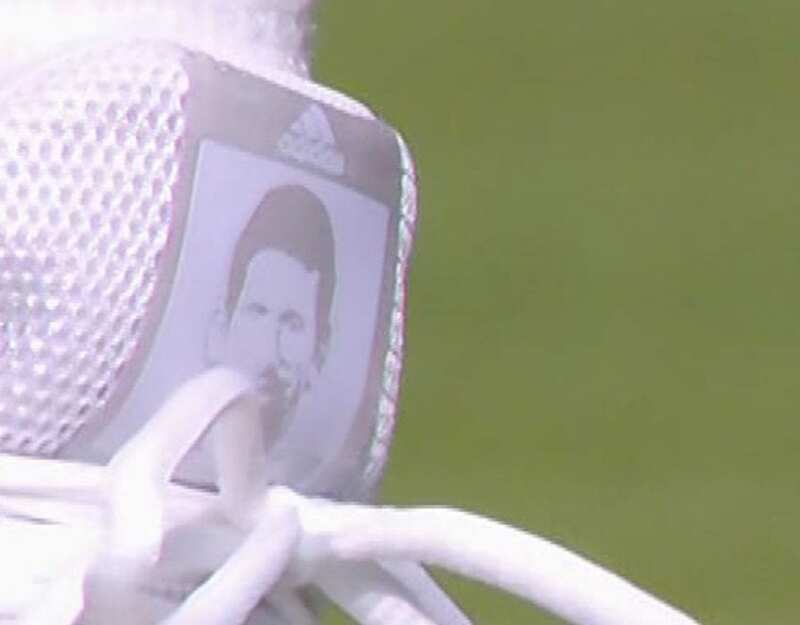 However, Berdych wanted the Serb’s presence to be felt on the tournament, so he had Djokovic’s face printed onto the tongues of his trainers. Djokovic would have replaced Andy Murray as the number one in the world if he had continued to play. 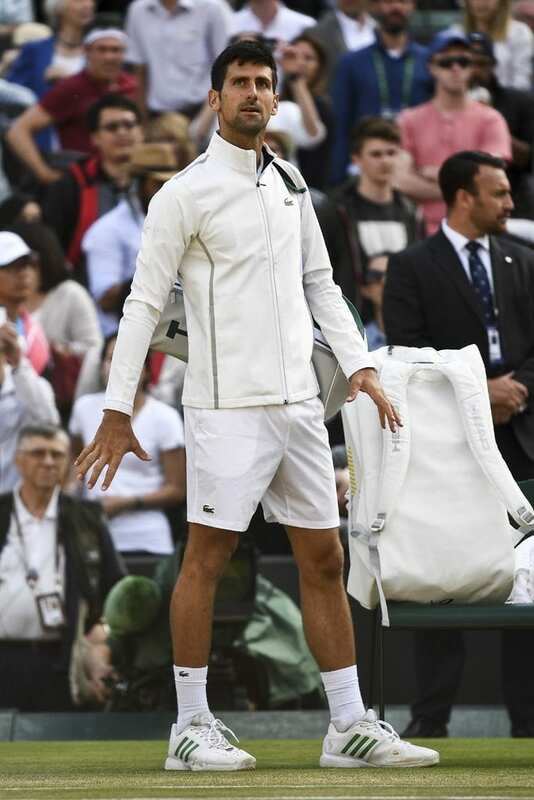 Despite that, he admitted that he might take an extended break from tennis in order for this injury to heal completely. “Now I am paying interest for all these years as a professional, my body is giving me signals,” said Djokovic. “I may take longer breaks than the ones I have previously taken. The more I play, the worse it gets. I guess the break is something that I will have to consider right now. “I haven’t felt this much pain since I’ve had this injury. It’s not the shoulder, it’s the elbow that has kept bothering me for over a year and a half. I was able, for 30 minutes, to play with some pain that was bearable, but the serve and forehand were shots where I could feel it the most. After that, there was really no sense [in continuing],” Djokovic explained. Next articlePresident Trump felt ‘sorry’ for Jerry Jones! A prediction gone awfully wrong!